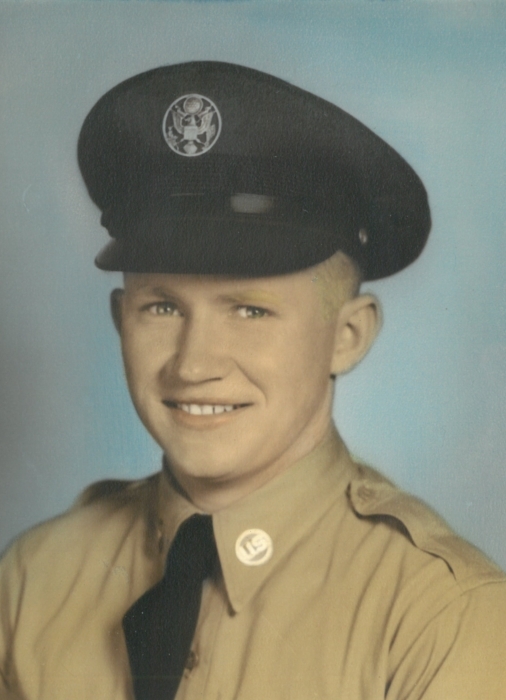 Obituary for Donald Dack | J. H. Lynner Co.
Donald Dack, of Clarkfield, died Sunday, February 10, 2019 at Knute Nelson Care Center in Alexandria at the age of 84. Funeral services will be held on Friday, February 15, 2019 at 11:00 AM at Clarkfield Lutheran Church. Pastor Jean M. Megorden will officiate and burial will be in the church cemetery. Donald Lee Dack was born on November 27, 1934 in Iowa City, IA to Herald and Mary (Sell) Dack. They moved to Montevideo in 1939 where Donald was baptized at United Methodist Church, and later confirmed at Clarkfield Lutheran Church. He attended country school and high school in Montevideo through 10th grade, and then joined the United States Air Force. He later obtained his GED. Donald was married to Elizabeth Anne Johnson on June 29, 1956 at Clarkfield Lutheran Church, together they had five children. Donald was a jack-of-all-trades, and spent his life working all sorts of jobs. 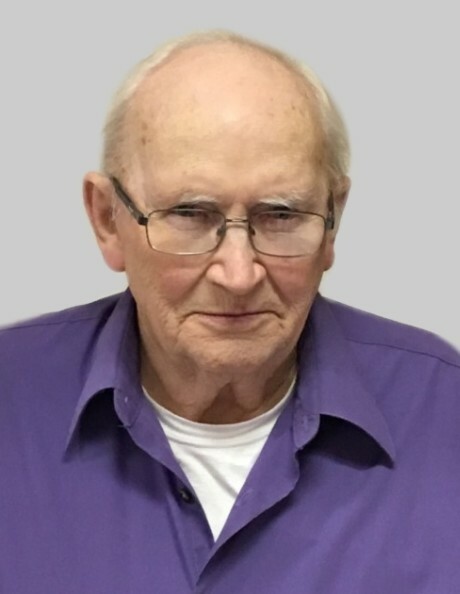 He worked as a cattle breeder for many years, and also worked at Lynner Furniture, at the local school as a bus driver, and worked in custodial care for the school and Valhalla Apartments. Donald enjoyed spending time hunting and fishing, and thoroughly enjoyed the beauty of nature and being outdoors. He was an avid bird watcher and woodworker, as well. Donald had a love for Minnesota sports teams, especially the Minnesota Twins, but loved nothing more than his family. He was extremely proud of his grandchildren and great-grandchildren. Donald is survived by his wife Elizabeth “Libby”; daughters, Susan (Dany) Pederson, of Alexandria, Sharon (Dewey) Pyle, of Montevideo, Stephanie (Paul) Saby, of Farmington; son, Scott (Richelle) Dack, of Alexandria; grandchildren, Alecia Moe and Derek Moe (Girlfriend Cassandra Pewo), Brandon Dack and Karington (Brad) Strout, Sarah (Matthew) Quigley and Dexter (Fiancée Andrea Tanghe) Pyle, Cody Saby and Alison Saby, Avery Dack, Asher Dack, Alexander Dack, and Anders Dack; Great Grandchildren – Shaylea Peterson, Gage Peterson, Graciana Peterson, Keygan Peterson, Abriana Peterson, and Brynnlea Peterson, Derek Moe Jr and Alayna Moe, Adelaide Strout, Andrew Quigley and brothers, John (Geraldine) Dack, of Granite Falls, and Ed (Nancy) Dack, of Montevideo, along with many nieces and nephews. He was preceded in death by his parents; son, Steven Dack; and brothers, Dale, Harry, and Ernie.